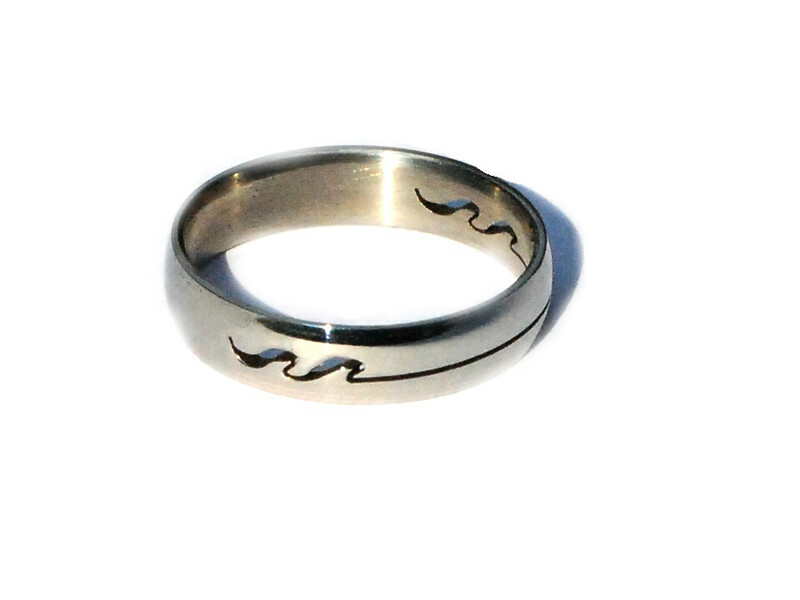 316L Stainless Steel Cut Out Wave Line Band Ring . 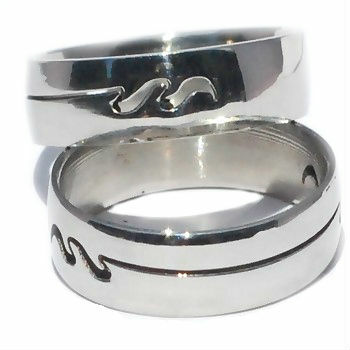 These rings are hypoallergenic. The rings will not rust, will not leave colors on the skin, will not lose their shine and requires little if any maintenance.